Get the latest news on Kanna, Kava, Kratom & CBD here! Get an Easter Treat by Saving an EXTRA! 15% on Kratom Orders with Coupon Code: Easter15 at Checkout Precisely picked trees, Indoor dried leaf, and finely ground powder ensures for top of the line Kratom products. Not all kratom is the same! You get out what you put into it, and at Kratom Krates, they put in 100%. While they Last! Get a FREE! 1 oz. Sample of Laughing Lion Herbs Fuzzy Blanket (An inductee into the KVR Hall of Fame); Electrobuzz, Green Maeng Da, Red Maenga Da or White Maeng Da Kratom Powder while supplies last. All Laughing Lion Herbs Kratom is Chemical-Free 100% Wild Forest Kratom. No Farm-Raised Leaf, all of their Kratom is grown and processed without the use of any Chemicals or Pesticides. 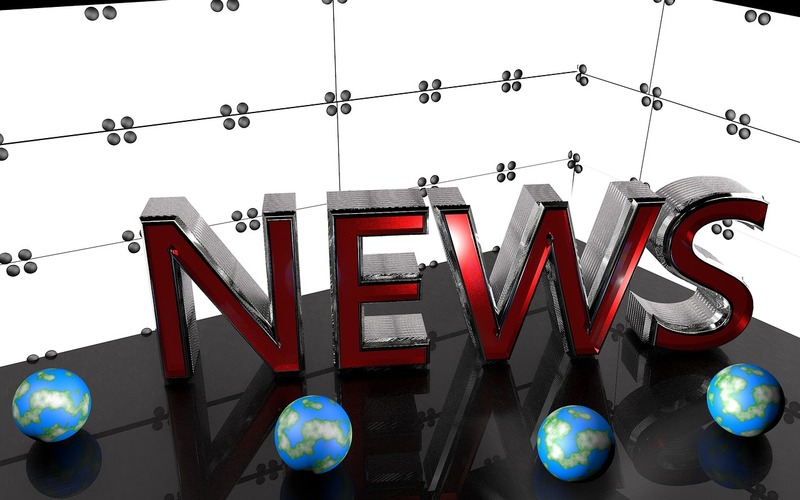 Portland, OR – March 11, 2019 – Kraken Kratom, a national online kratom retailer based in Oregon, has been recognized by the American Kratom Association as the first company to achieve AKA GMP Qualified Vendor status. 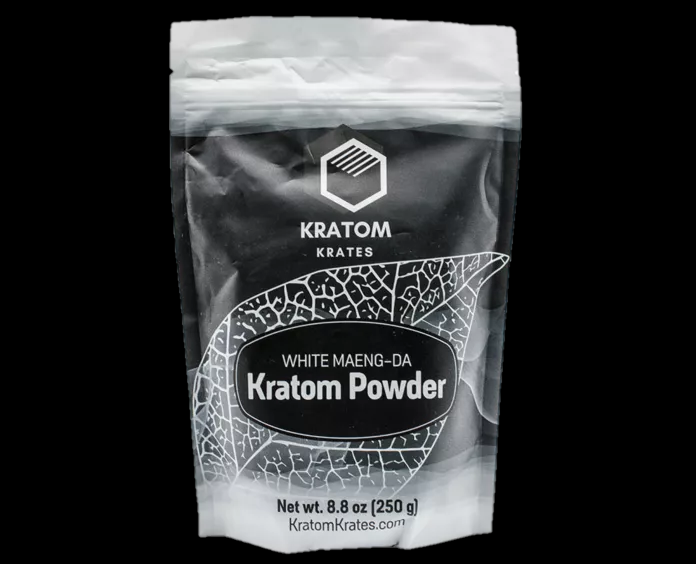 An online retailer of kratom and kava products, Kraken prioritizes quality, safety, compliance, and consumer satisfaction and has worked diligently to demonstrate adherence to Good Manufacturing Practices (GMP) set forth by the Food and Drug Administration (FDA). As the first company to receive this new qualification from the AKA, Kraken has solidified its reputation as a trusted kratom vendor and a leader in their industry. The AKA GMP Standards Program was created to establish a higher level of manufacturing processes for Kratom Vendors. AKA GMP participants have committed to implementing and following the manufacturing and processing standards outlined in the AKA GMP Standards Program, found on the American Kratom Association website. To become AKA GMP Qualified Vendors, participants must complete an annual independent 3rd party audit to ensure their compliance with the program standards. Upon verification of the audit, they are considered as AKA GMP Qualified. 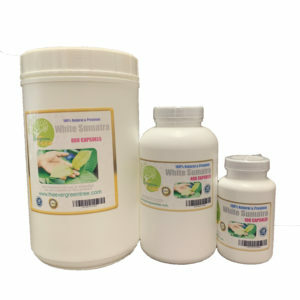 Kraken Kratom has always held customer safety and satisfaction as its number one goal, employing stringent receiving, testing, and quarantine procedures to ensure the safety and purity of products. In addition to fulfilling the requirements of the AKA GMP Standards program, Kraken has undertaken the larger project of becoming compliant with comprehensive GMP guidelines. Over the past year, the company has upgraded its facility and fine tuned its standard operating procedures to conform to all aspects of Good Manufacturing Practices. 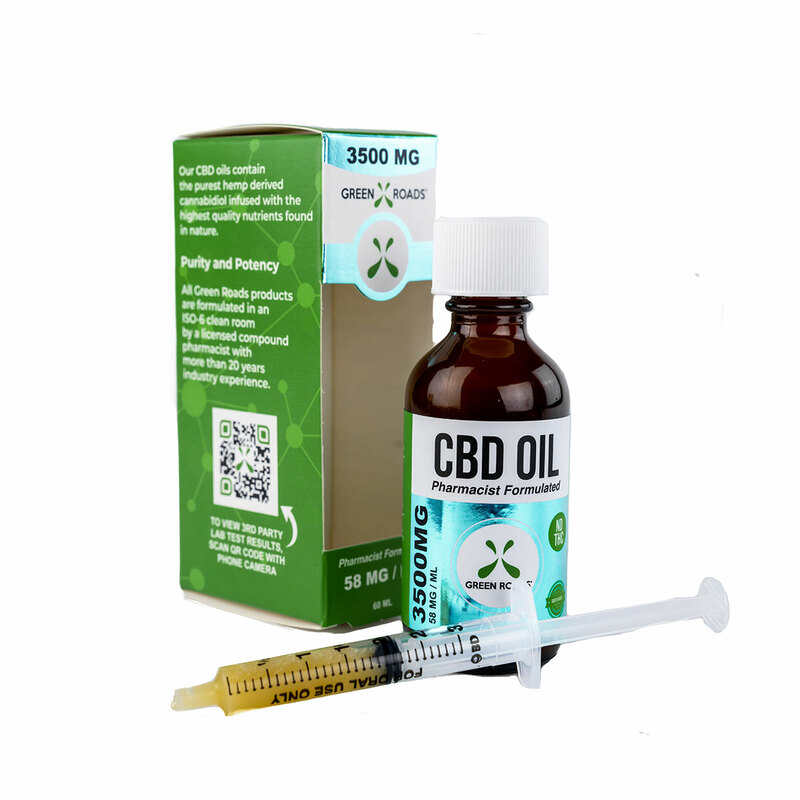 NBC 6 Miami Tests 35 CBD Products for Accuracy! Eye-Opening Investigation: Right now, you can find CBD products in beauty salons, gas stations and online. But you'll soon be seeing CBD products show up in a variety of other places, including larger scale retail stores. Last year, federal lawmakers passed the 2018 farm bill which separated hemp from the legal definition of marijuana, making it legal to manufacture and buy anywhere in the United States. In 2018, CBD was a $619 million industry nationwide. By the end of 2019, it's expected to hit $5.9 billion, according to researchers with Brightfield Group, a CBD marketing research firm. The NBC 6 Investigators purchased 35 CBD products from seven different companies. We bought five products of each brand. They covered the samples with white labels to prevent identification of the samples being tested at the lab. We then took the samples to Evio Labs, an accredited testing facility in Davie. The company tests for more than 400 companies worldwide. Of the 35 samples we tested, 20 of them had less than half of the amount of CBD advertised on the label. Some samples had no CBD at all! Not all of the results showed big differences. NBC6 tested gummies from Green Roads, a South Florida-based company. Results show the product inside matched what was listed on the packages. See the Entire Story and Results! Consider Yourself a Kratom Connoisseur? 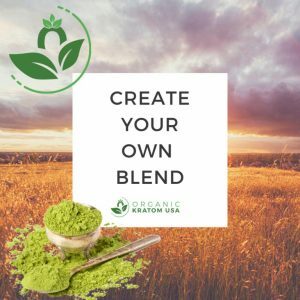 Organic Kratom Lets You Mix It Up! Only Organic Kratom lets you be the Mad Scientist when it comes to creatring the BEST Kratom Blend. Choose from 11 Green; 6 Red; 7 White; and 4 Yellow different Kratom strains & blend any or all of them to your your desired amount, and Organic Kratom will create a Custom Blend from your choices (equally distributed). Custom Blends arrive pre-blended in a single container. By default, the strains are blended into equal parts unless otherwise noted. If you prefer a certain %, please submit an ‘order note’ during the checkout process with your desired % rate of each strain. For example, 50/50 (red vein/white vein) or 20/30/50 (Green Malay/White Elephant/Green Maeng Da) . Start Blending Your Custom Mix Today! Buy Kratom online from Kratom enthusiasts! After ordering and using from other vendors, we thought there is so much to improve in this industry. 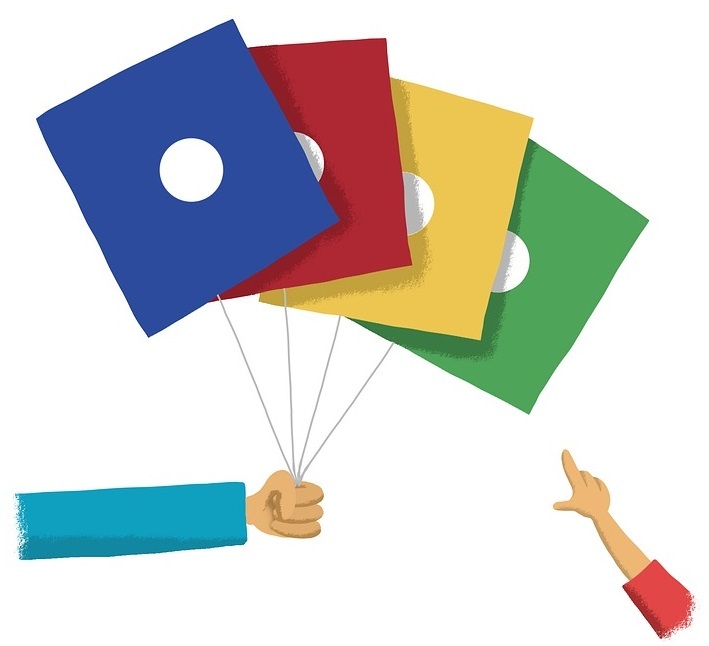 From consistency of the product, the packaging, shipping and payment…all can be improved. So we started our own business. We have found the original farmers and the company representing them, and build a close relationship with them. By importing directly from Indonesia, we have ensured the products are original, natural, high and premium. Then we test every batch of our products when they get into US, with 3rd party lab, to ensure the safety and quality of the products and the minimum level of alkaloid of 1.7%. Start Saving Now! 7 of the Top Red Bali Kratom Capsule Vendors Battle It Out! Since it is so popular, we decided to put 7 Different Vendors to the test and compare their Red Bali Kratom Capsules side-by-side over the course of 7 consecutive days. Each Red Bali sample was experienced at 3 grams and with no other attributes or additional products present. 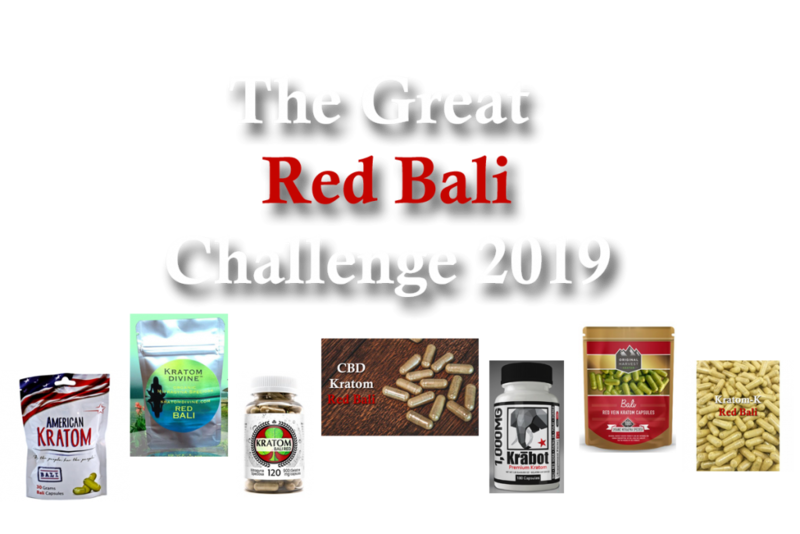 Each sample was experienced in the a.m. At the end of the 7-Day Test, we declared our winner for the Best Red Bali Capsules for 2019. See the results here! Is Kava An All-Natural Aphrodisiac? Sponosed by Kalm with Kava - The Premium Choice for the Best Kava! 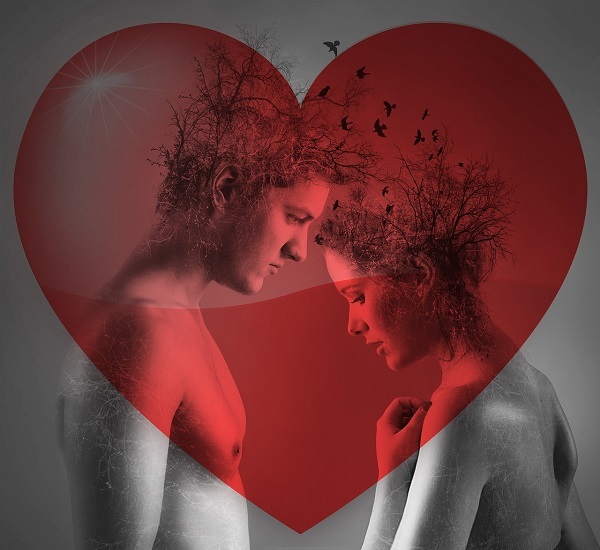 Click Here to read the latest reviews and shop Kalm with Kava products. Whats Your Favorite Kratom Strain? Vote for your favorite today. Voting ends on 12/31/19. What is Your Favorite Kratom Strain/Color? More and more Kratom users (and those who've never tried it before) are discovering that certain Veins of Kratom make great pre-work solutions versus using the traditional pre-workout supplements that contain caffiene. Instead of getting the "jittery" and agitated feelings that many of those can produce. 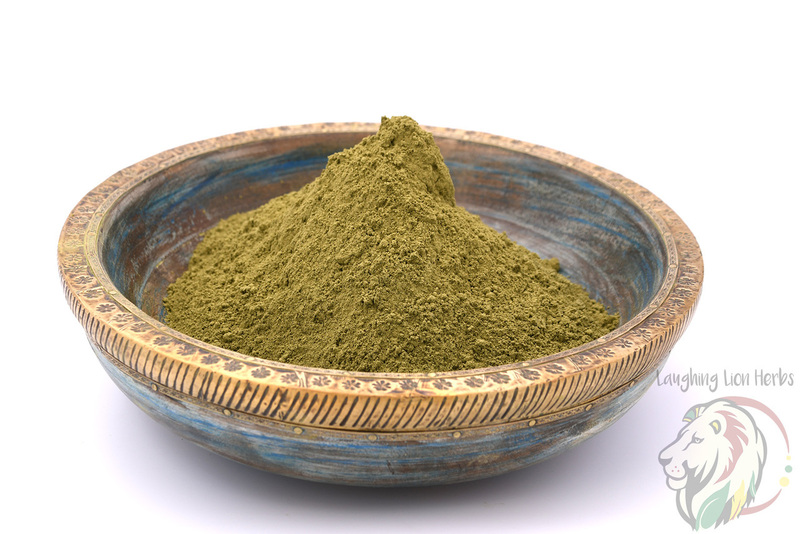 In particular, many users are using Green Malay Kratom to give them a feeling of extended energy and the ability to remain focused and confident. 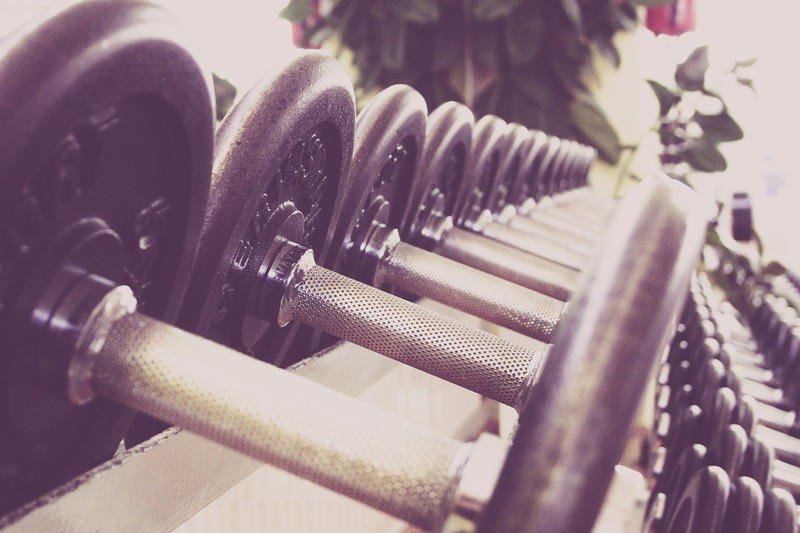 What's your Go-To combination of Veins and/or brands for making your workouts more productive? Contact us and let us know!